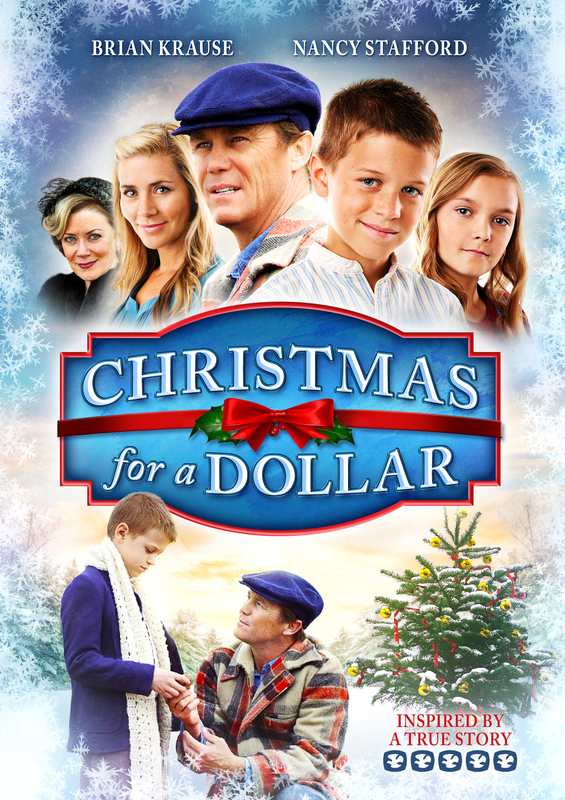 In the midst of the Great Depression, the Kamp family is struggling to get by. Eighteen-year-old Verna does her best to take care of the family, and seventeen-year-old Warren is anxious to work in spite of his father’s protests. But it is the younger children Russell, Norman, and Ruthie who struggle most with a bleak future. The Kamp siblings expect a Christmas without presents. 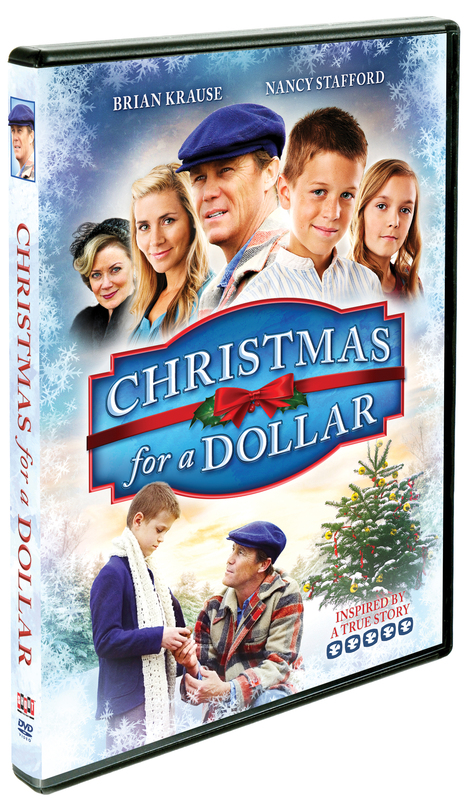 But when their father scrapes together a dollar in coins to use for Christmas gifts, everything begins to change. And just when Norman and Ruthie believe their hopes and dreams are dashed, small miracles teach the true meaning of Christmas giving.